From drug discovery and development to regulatory approval and marketing, the acceptable stability of the drug substance and drug product is one of the basic quality requirements. 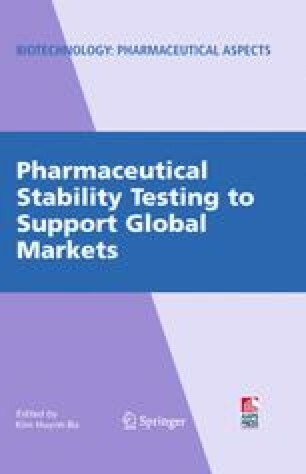 The overall stability of a drug product is related not only to the intrinsic chemical stability of the drug molecule, but also the physical form, manufacturing process, interactions among formulation components, package, and storage condition. In this paper, the major physical stability attributes of pharmaceuticals are discussed.